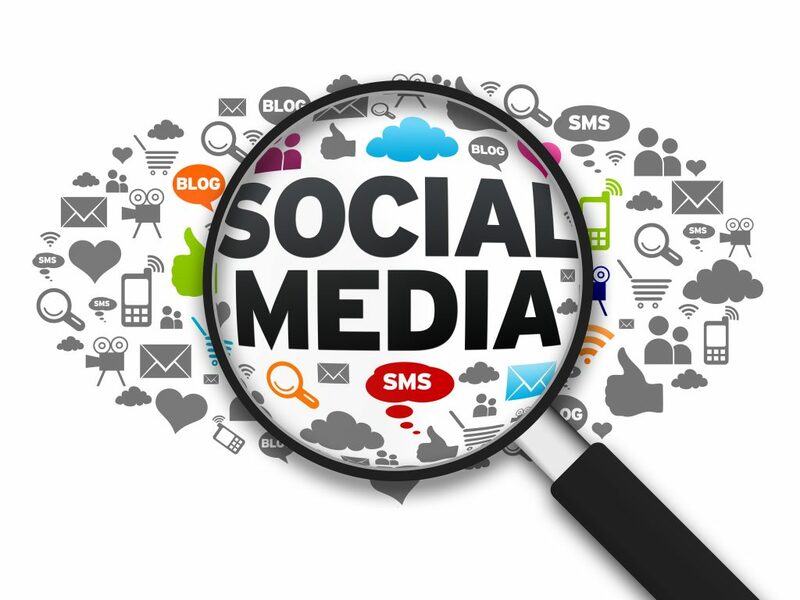 When it comes to being found online, Social Media Marketing is a “must have” in your toolbox on online marketing tools. 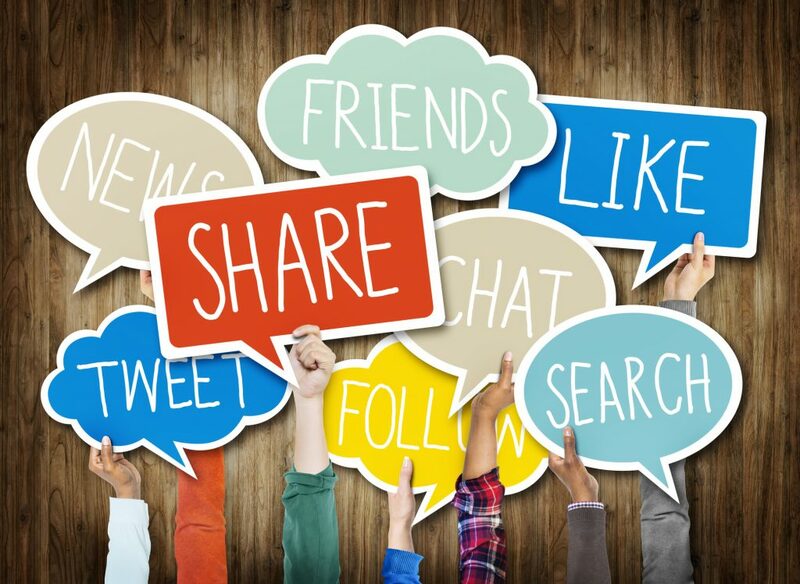 Social media is a wonderful tool allowing you to connect with other people, promoting you, your site, and services you offer. Who knows your business and what you do better than yourself, and there are a multitude of online media platforms allowing you to share that with others. Social media channels such as Twitter, Facebook, and LinkedIN are not substitutes for a solid and informative website, but a complementary set of online resources assisting with branding you, the services you offer, and referring people back to your website. Social media marketing rarely leads to instant conversions or sales; consider that you are planting seeds that you will be able to harvest in the future. The information you share online should allow people to understand who you are and what you do so that when the time comes that the service you offer is needed, you and your business will be at the top of their mind and among the first they contact. Social media marketing does take time and effort, and because it is unlike all other traditional marketing, it requires a completely different mindset for it to be successful. Traditional marketing involves a lot of dominating, pushing, loud “me, me, me” tactics, whereas Social media marketing is merely just connecting with others, sharing information as an authoritative speaker, creating relationships of mutual benefit, and word of mouth among other things. It is a process of long informative and authoritative details branding your services and your company. 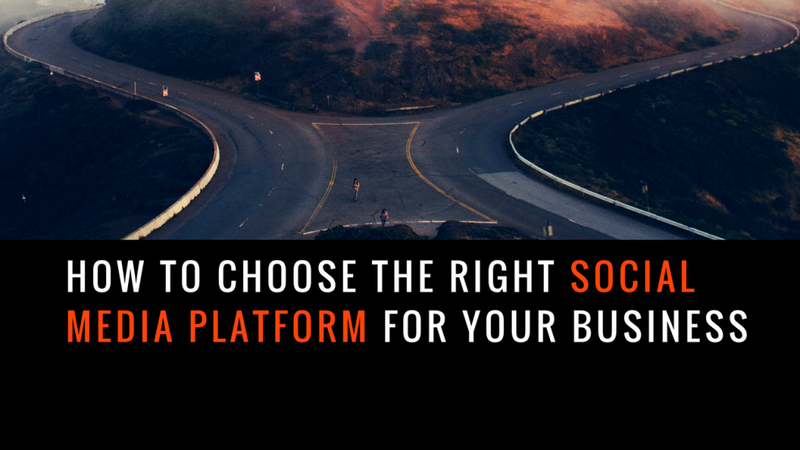 Among the numerous social media platforms available, knowing which to choose and spend time and resources on may be a challenge. 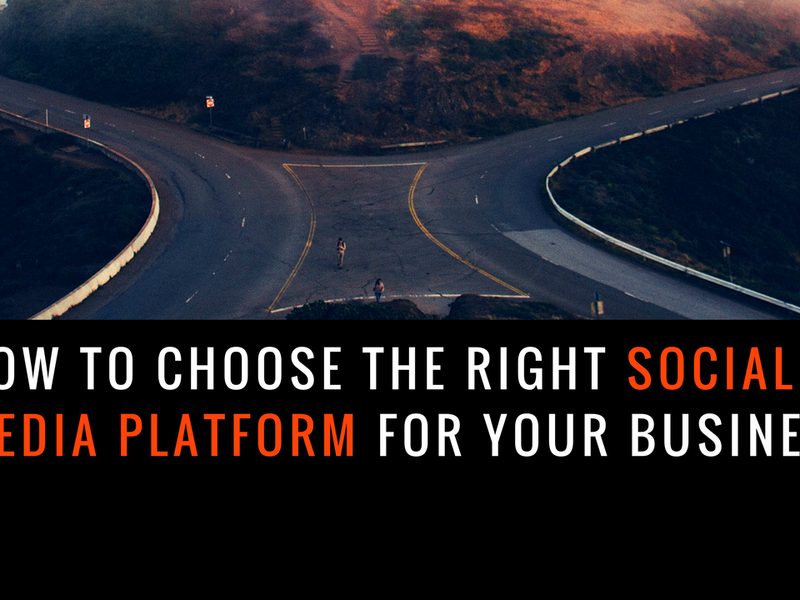 Each social media service has its strengths and depending on what type of services you offer, there will be different ways to participate and limitless opportunities to make an online presence and contribute. Results of a successful social media strategy will provide you attention, links, and large masses of traffic. 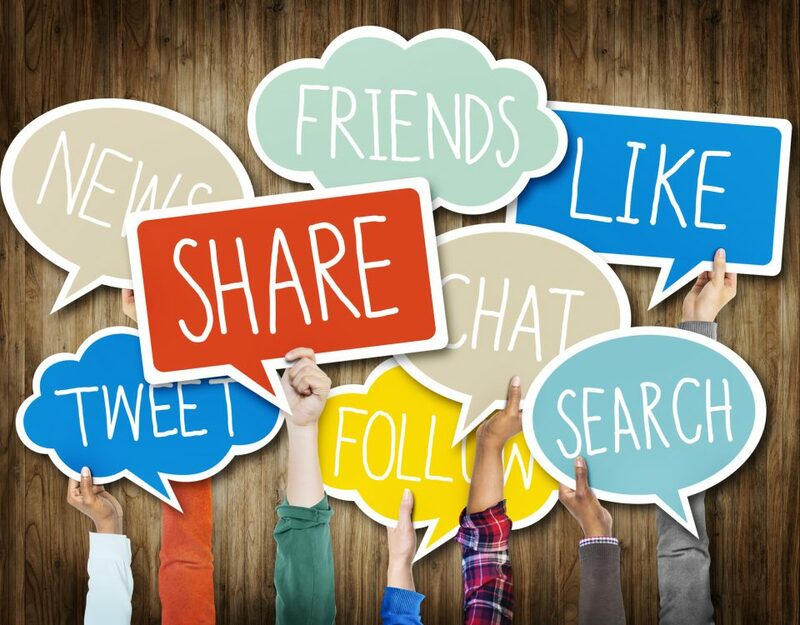 Facebook, Twitter, hi5, MySpace, LinkedIN, YouTube…If you are puzzled where to start and how social media marketing may benefit you and your organization, feel free to give us a call. In addition to SEO and our other online marketing services, Netmark Essentials prides themselves as being knowledgeable social media marketing consultants, and has successfully helped many of their clients to establish a successful online presence in a wide variety of social media channels, and we would like to assist in your online success as well. Just ask us about it!